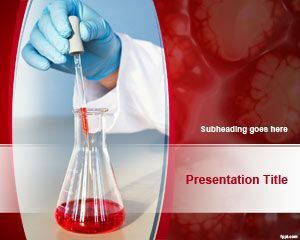 Free Laboratory Analysis PowerPoint Template is a free red background template for PowerPoint presentations that you can download to prepare awesome slide designs for science projects and lab. 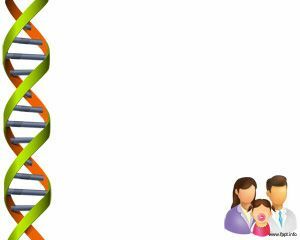 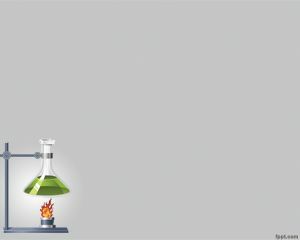 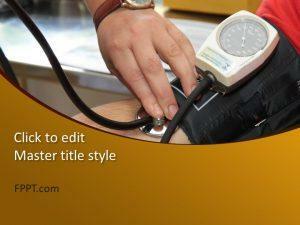 Free lab PowerPoint template has a test tube in the slide design and a scientist hand with gloves. 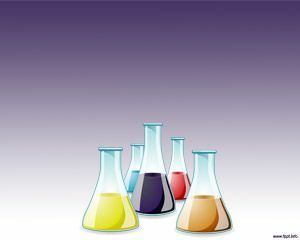 The hands of the scientific in this slide design has a Pipette or Pipet, also known as Medicine Dropper adding a substance or liquid to the test tube. 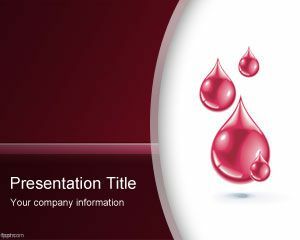 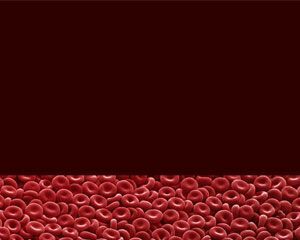 You can download this free analysis PowerPoint template for lab to make presentations on essays and analysis, blood analysis as well as other lab analysis presentations.